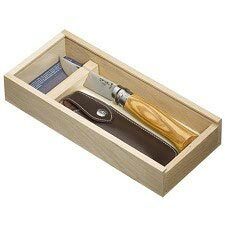 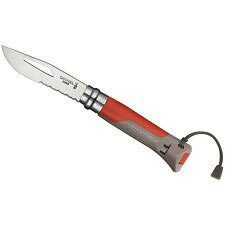 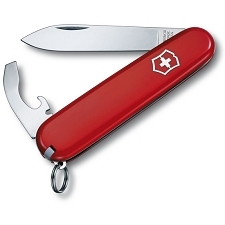 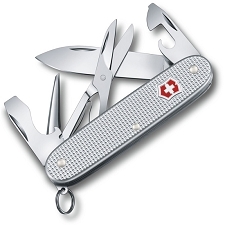 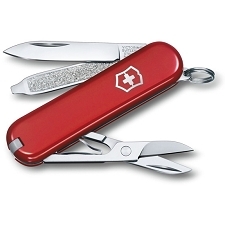 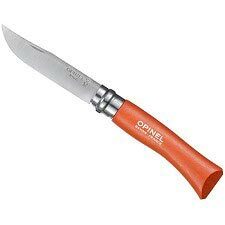 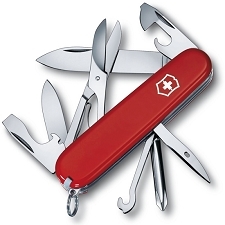 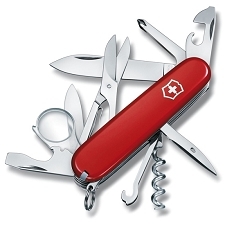 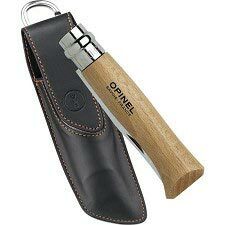 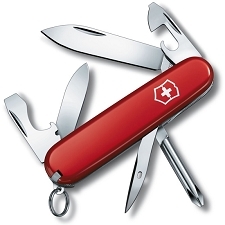 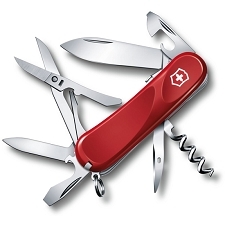 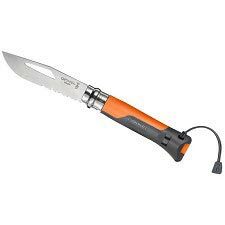 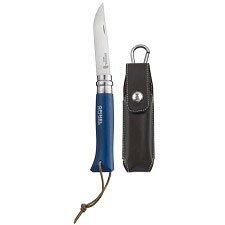 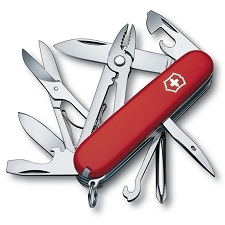 Penknife by the French brand Opinel, a funtional and practical tool perfect for activities in the mountains. 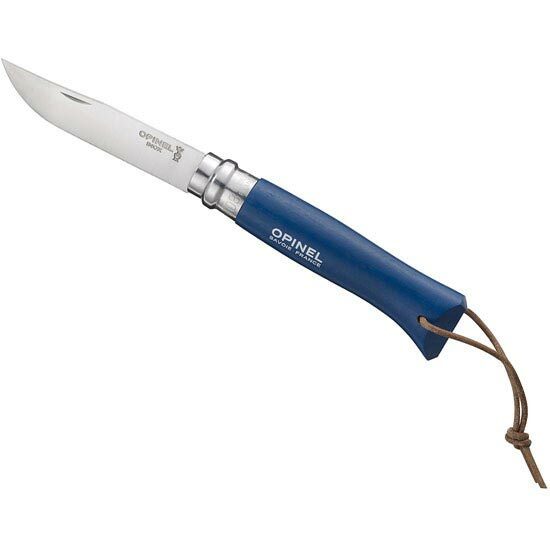 The Origenes Inox penknife has a handle made from wood and a blade made from stainless steel with a length of 8.5cm. 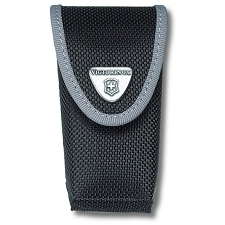 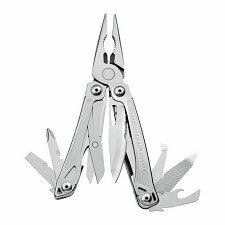 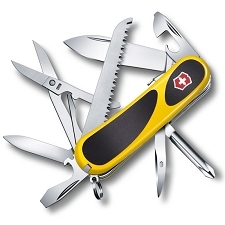 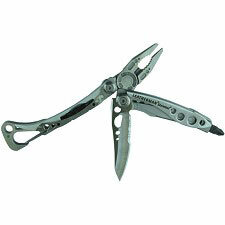 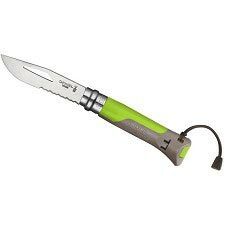 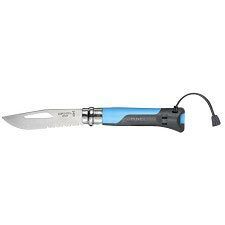 The model also has a safety ring between the handle and the blade to lock in the open or closed position. 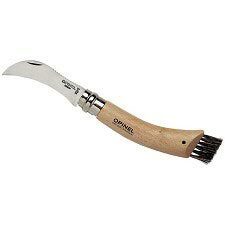 Low maintenance and with a low carbon content to obtain a clean and precise cut. 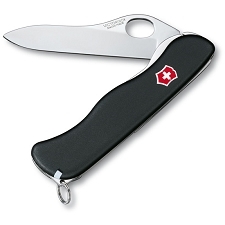 Blade length of 8.5 cm. 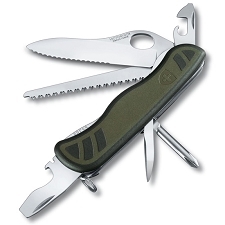 Safety ring to lock in the open or closed position. 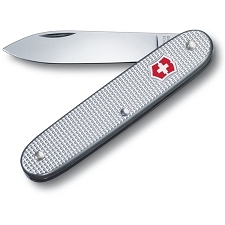 Customer Opinions "Origenes Inox Correa Nº08"